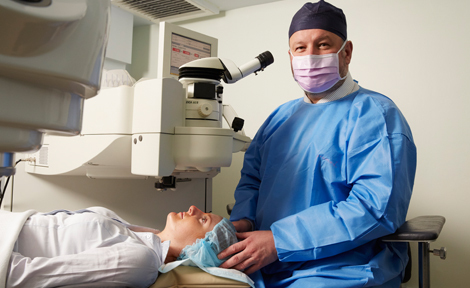 How Cataract Is Treated Through Surgery? As the age grows there are also significant eye changes that can adversely distress vision. One of the most common eye conditions that create a problem among older adults is the cataract. This is blurring of the natural eye lens which steadily arises over time. As the lens becomes cloudy, vision gets hazier. In some cases, some cataract suffering patients completely lose their vision without eye surgery. The techniques used earlier for cataract surgery comprise of eliminating the whole lens in one piece using a large slit on the cornea, or the transparent front component of the eye. Keeping the lens unharmed was vital so surgery was used to be deferred until the cataract was far advanced or grown for surgery. When the cataract is ripe, it turns out to be very hard and this makes it easier to remove the lens without breaking it into pieces. In order to see clearly after the cataract surgery, the patient had to wear very thick glasses. The progress in the technique used for cataract surgery has resulted in minor slits, accessibility to lens implants to swap with the blurred natural lens, and faster recuperation period. As such, there is no medication to prevent or treat cataracts. The only available treatment for this condition is surgical removal. A week or so before the surgery prior to the removal of cataract, the patient has to go through some tests. It is an ultrasound test to assess the size and shape of the eye. 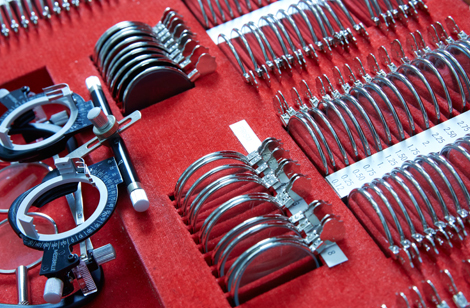 This helps in selecting the right kind of lens implant to use. The lens will be selected on the basis of the length of the eye and the curvature of the cornea. You can also try these out some vital questions to understand more about cataract surgery. A complete medical history along with a physical examination will be done. It is important to inform the doctor of any prescription medication being taken. Previous: How To Choose Right Adult Day Care Center? Next: When To Consult Orthopedic Specialist?